Mind Australia is one of the country’s leading community-managed specialist mental health service providers. They have been supporting people dealing with the day-to-day impacts of mental illness, as well as their families, friends and carers for over 40 years. Australian Events are excited to announce that Mind Australia will be partnering with the 2019 Care Expo as an event partner. This organisation is so important to so many Australians living with mental illness. 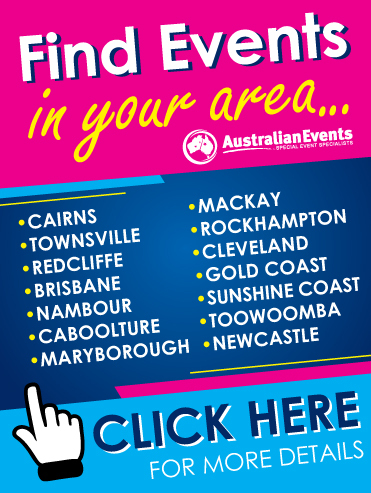 You’ll find Mind Australia on site P141 during the 2019 Care Expo, 4th and 5th October, Brisbane Convention and Exhibition Centre. For further event information, visit www.CareExpo.com.au.